Built in 2007, ArtBlock is two five-story buildings located in the historic Joshua Bates Art Center's residential block in the South End. This building includes 28 townhouses and lofts, and 26 artist live/work lofts, an exhibition gallery, and an enclosed parking. Each home offers modern finishes and detail. 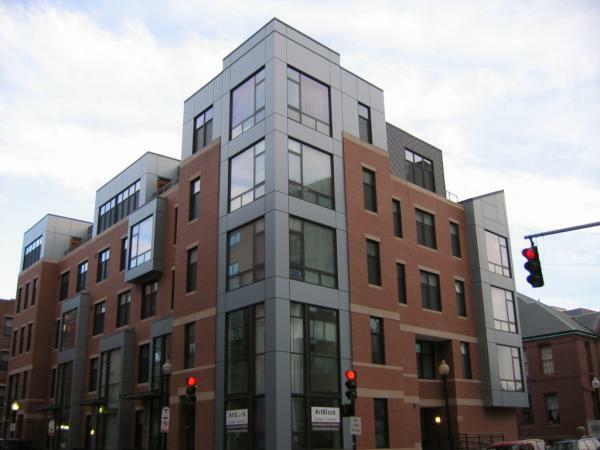 Contact us if you are interested in learning more about these ArtBlock lofts in Boston's South End.